Zhuang Hong Yi (B. ShiChuan China, 1962) can best be described as a Chinese, contemporary artist who has impressed audiences in different countries by his unique style in his many pieces of modern art. His works represent beauty, sophistication and a high level of perfection with a clear presence of Chinese influence represented in his use of colors, themes, shapes and materials that touch the heart. The fact that one can recognize features from his Chinese background which, at the same time, are gracefully combined with strong Western allure is undoubtedly the result of his upbringing and education in China and the international 'European' experience and inspiration he has gained since 1990, when he moved to the Netherlands; where he eventually settled. 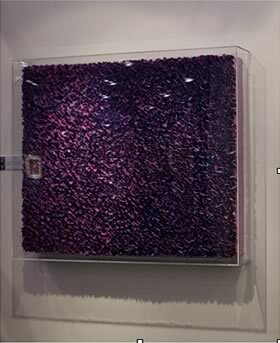 Since moving to Western Europe Zhuang Hong Yi‘s style has continuously developed. 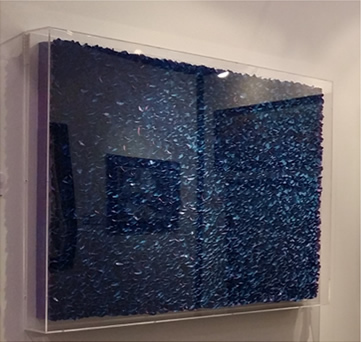 His work exists in many different forms, shapes, but also in a variety of materials and sizes. 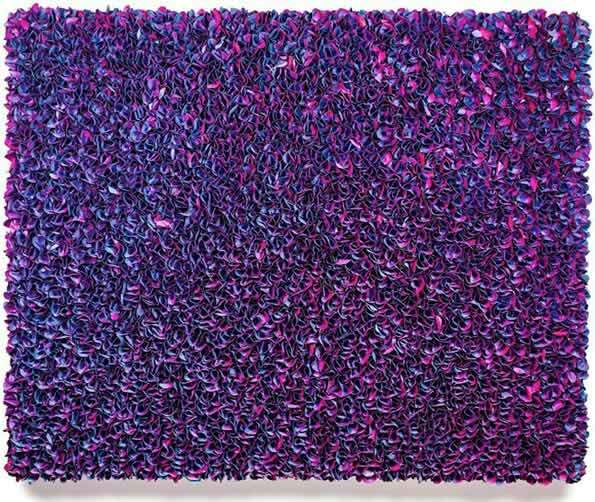 Zhuang Hong Yi has made paintings with ink, mixed traditional Chinese materials like acrylic and oil paint and rice paper. Zhuang's paintings are very often characterized by a daring and surprising mix of bright colors. In his different pieces of art, of which several of his paintings can be considered 3-dimensional, he brings elements from his Chinese background together with Western impressionist elements which has resulted in an impressive and beautiful collection created over the past 21 years. He lives and works in The Netherlands & Beijing, China.